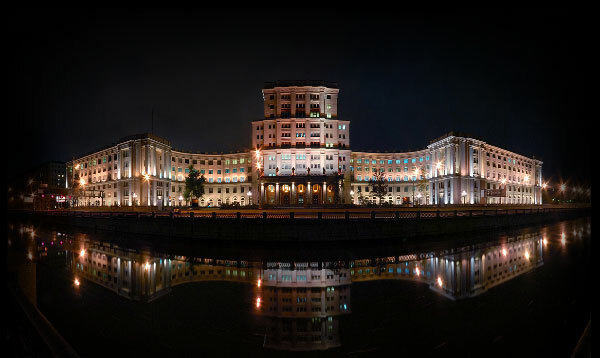 The departments of Physics and Mathematics establish the academic basis of the Faculty of Fundamental Sciences at Bauman Moscow State Technical University. Professor of Theoretical Physics and Mathematics Sergei Gukov from California Institute of Technology will read two lectures about the relationship of physics and knot theory. The first lecture "What is supermolinom?" will be held in Bauman University on 26 May, 2017 at 18.30, room 1023. The second lecture "Structural properties of the homology of knots and 3-manifolds" will be held in the framework of the seminar "Knots and representation theory" under the guidance of V.O. Manturov, D.A. Il'utko, I.M. Nikonov, D.A. Fedoseev in the main building of Moscow State University on 30 May, 2017 at 18.30, room 14-03. We invite you to participate!